It’s National Picnic Week this week 15th-24th June. 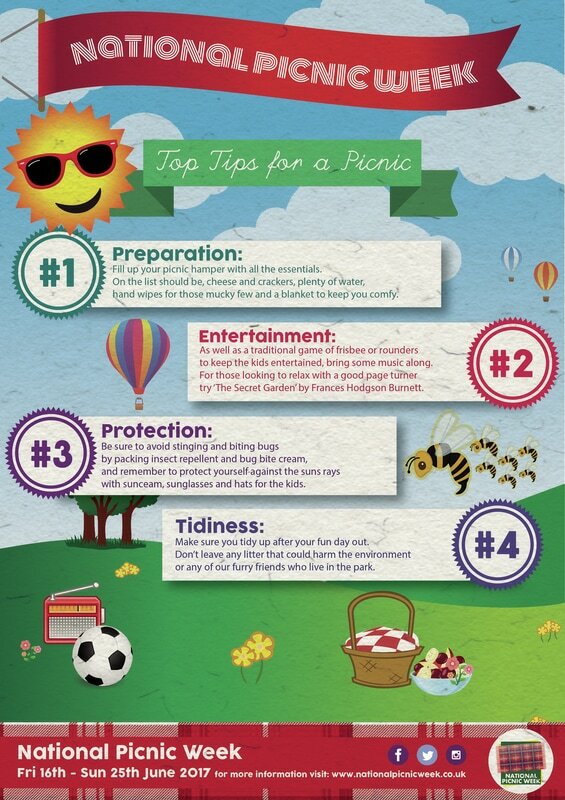 National Picnic Week aims to encourage people to take the ideal opportunity to get together over a picnic with advice, tips, recipes, and information to make sure everything from the food and drink to the location and surroundings are spot on. 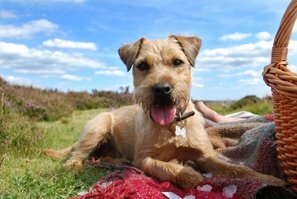 ​Picnicking is one of the UK’s most enjoyable summer traditions and is a great way of taking advantage of any open spaces in your local area over the warmer months of the year. Since National Picnic Week was founded a decade ago, it has grown significantly and become a staple date in the media calendar. Timed at the peak of the picnicking season, broadcasters, radio and television channels are keen to get involved. The average person picnics at least three times a year, that’s 94 million picnics per year. 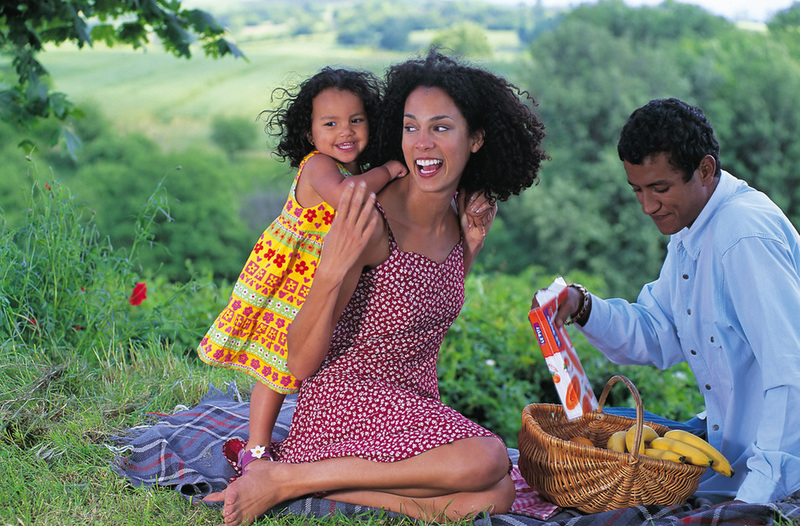 According to research done in 2013 the average family spends £26 per picnic, totaling a cool £2,479,720,000. The use of the phrase “no picnic” to describe something difficult dates back to 1884. 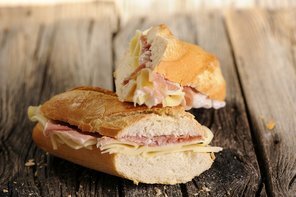 The most popular picnic snack fifty years ago was the humble cheese sandwich. Now, it’s a bag of crisps. The most popular day for picnics in the US is the 4th of July. In Italy it’s Easter Monday. In France, it’s Bastille Day. In the UK, it’s (weather dependent) rapidly becoming National Picnic Week. Fortnum & Mason, the London department store, claims to have invented the Scotch egg in 1738. They still sell them today. Picnic food is as popular as if it’s ever been, in 2012, an average of ten grams of meat pies and sausage rolls were consumed per person per week.